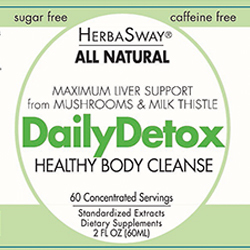 Dr. St. John recalls the profound impact the discovery of traditional Chinese medicine had on his own life, and what inspired him to found Herbasway. Dr. Franklin St. John explains what polyphenols are, why they’re good for you, and how HerbaGreen Tea has so many of them. 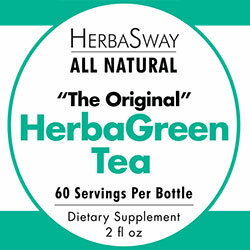 Dr. Franklin St. John discusses the health benefits of Herbasway’s special formula for HerbaGreen Tea. 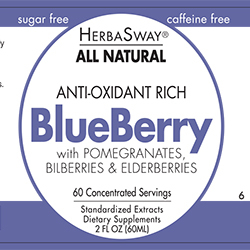 Dr. Franklin St. John recalls the inspiration behind the company he founded: Herbasway, makers of the original green tea concentrate, HerbaGreen Tea.